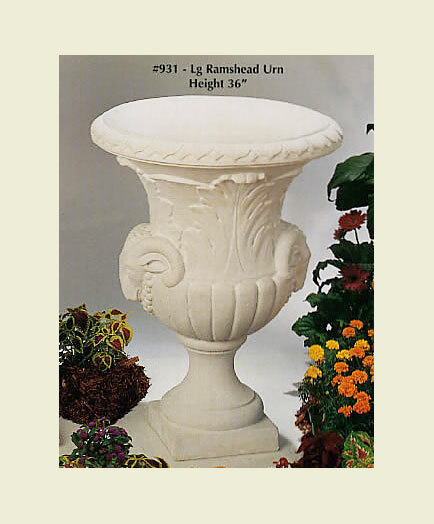 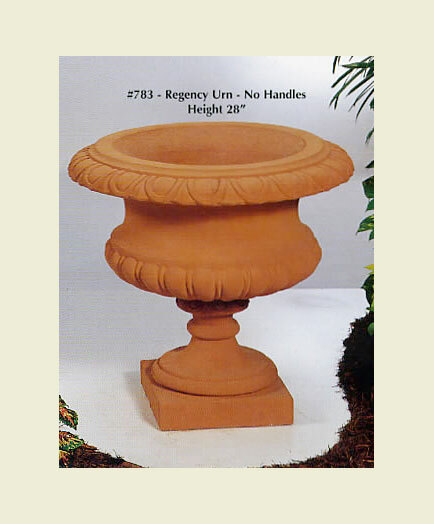 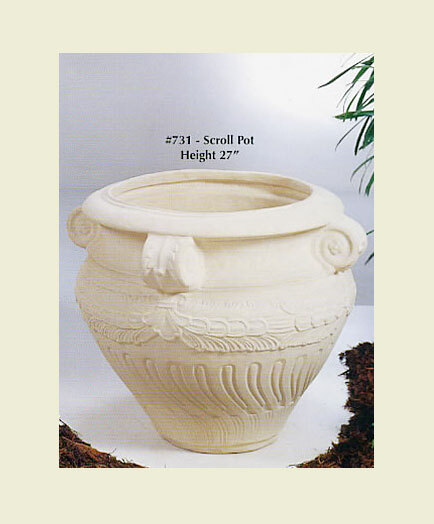 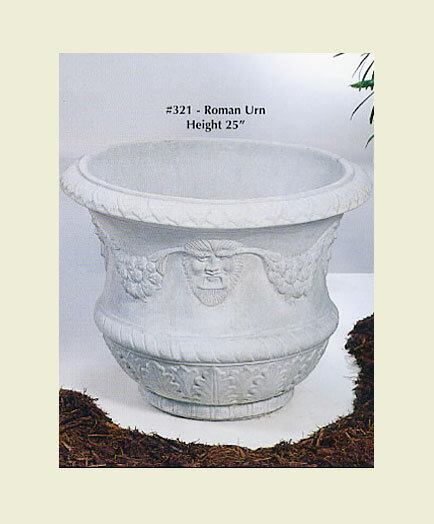 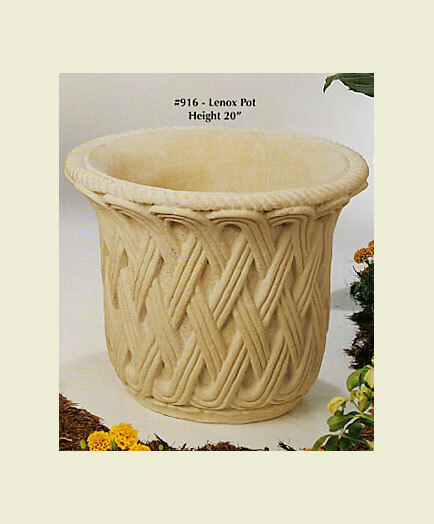 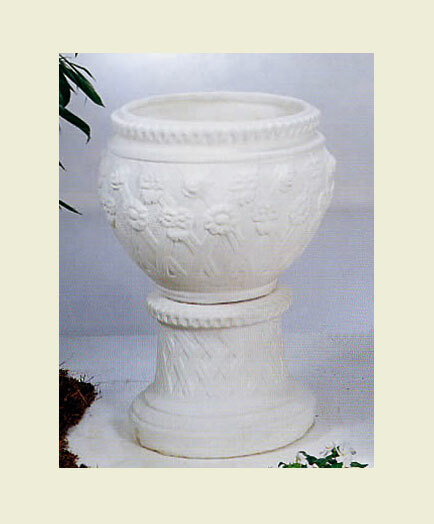 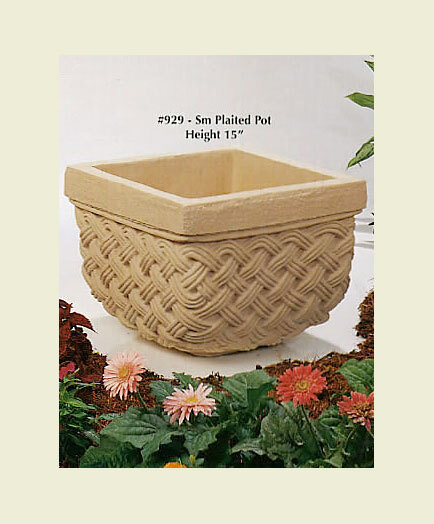 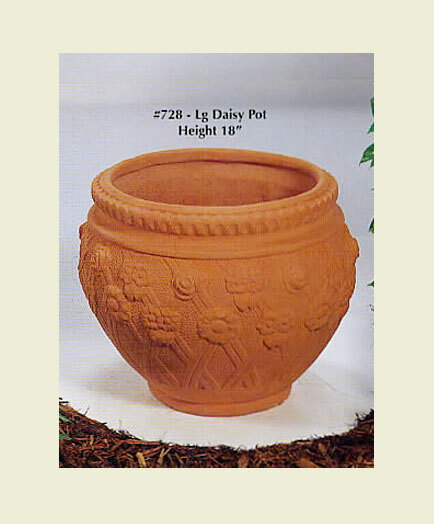 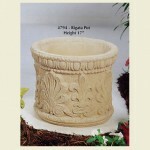 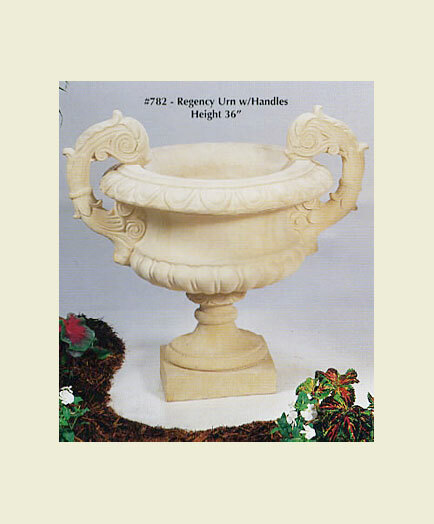 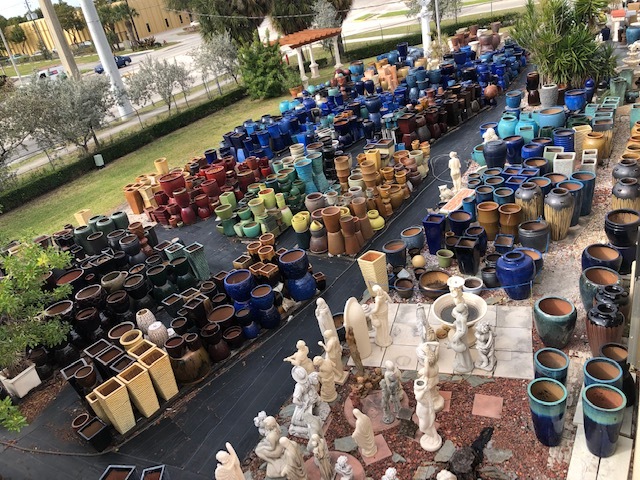 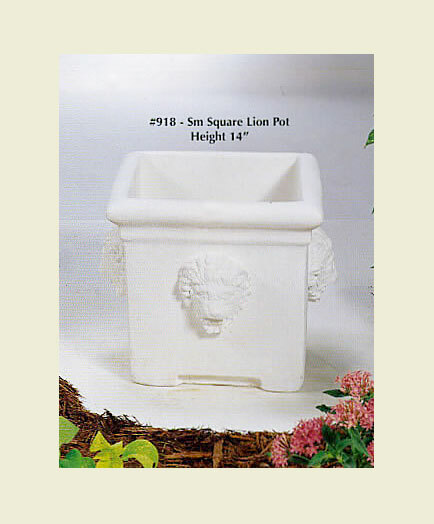 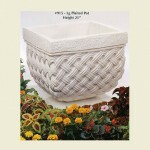 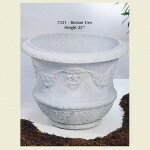 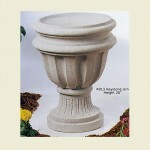 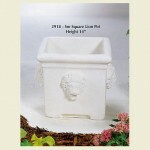 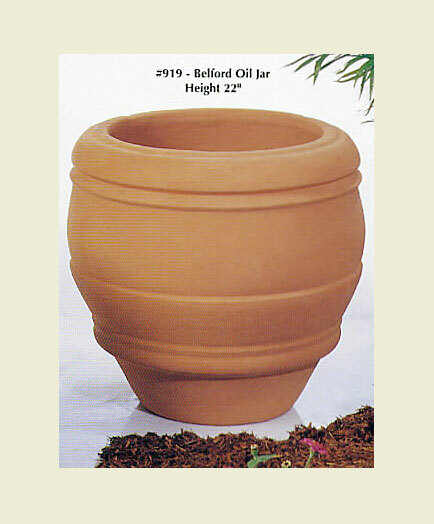 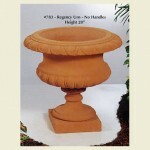 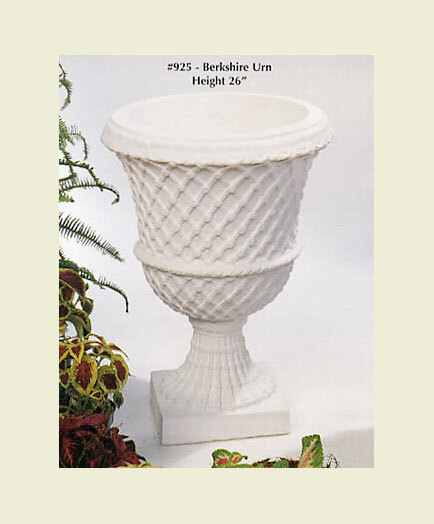 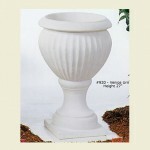 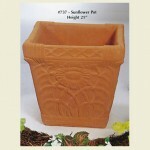 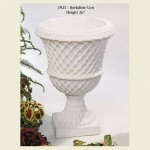 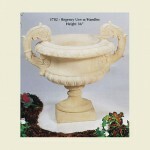 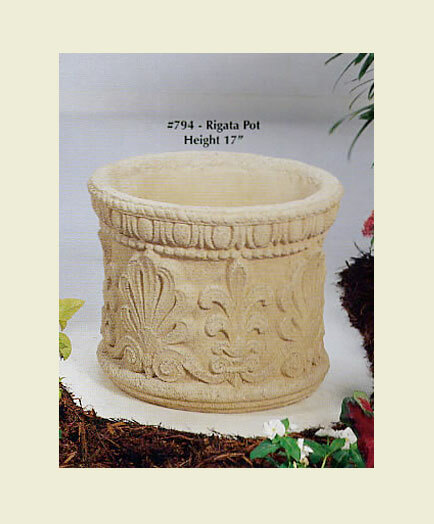 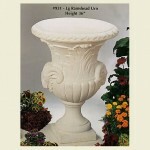 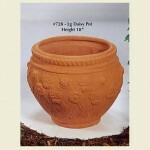 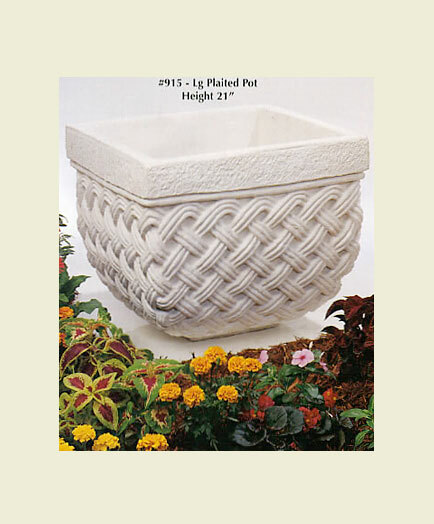 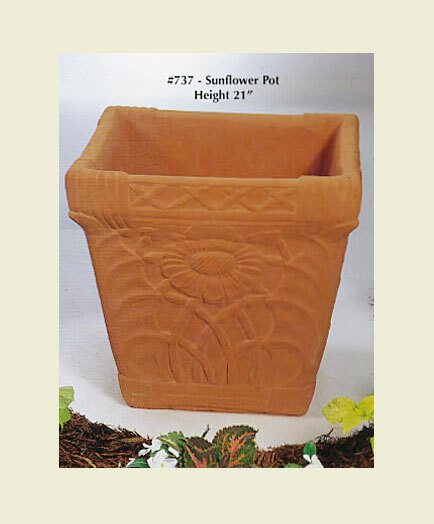 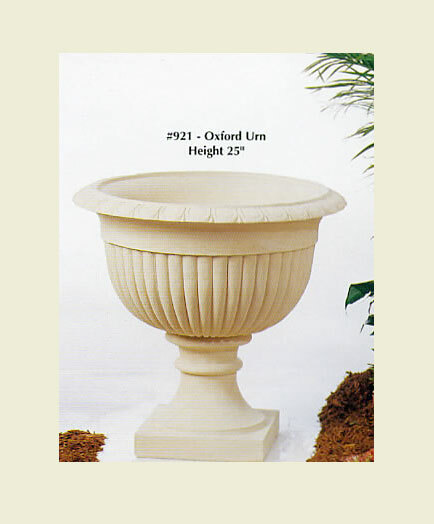 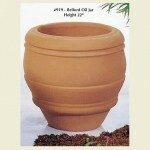 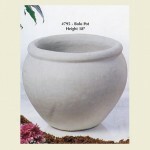 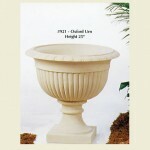 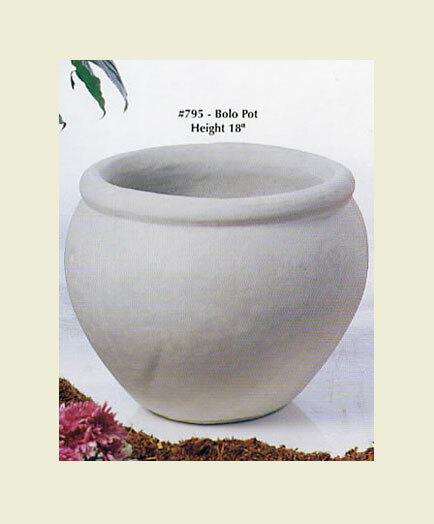 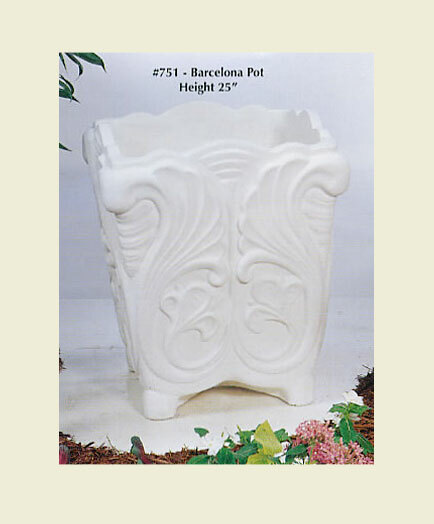 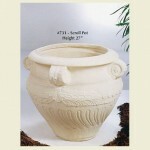 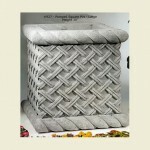 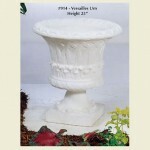 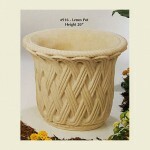 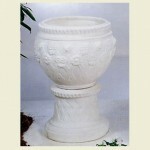 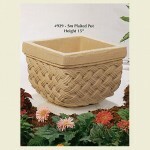 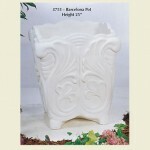 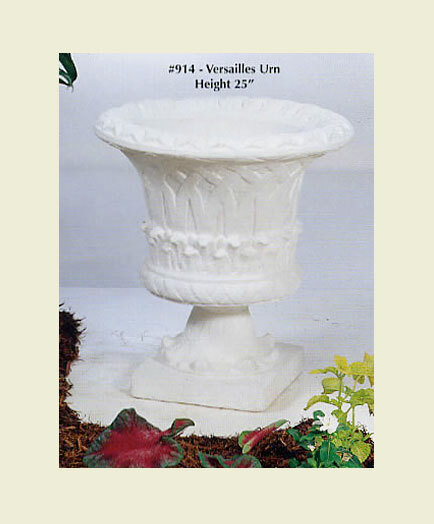 We manufacture over 200 Cast Stone Planters & Urns in a wide variety of shapes and sizes. 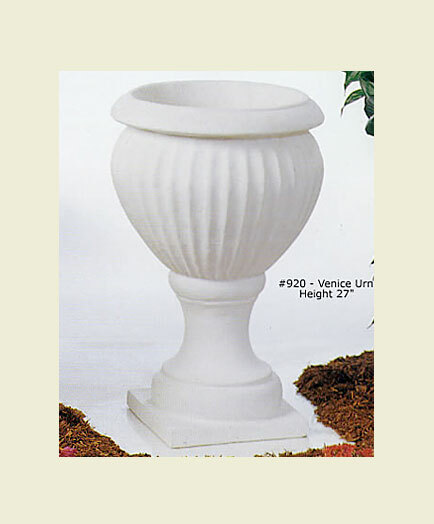 Serving both the Commercial and Residential markets, our planters provide durability while adding to the aesthetics’ and design of any outdoor setting. 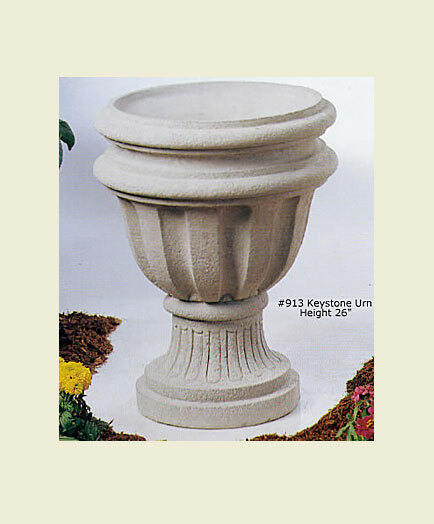 Our Cast Stone Planters are dyed a fully integrated color to provide a solid color throughout and are available in bone, white or gray. 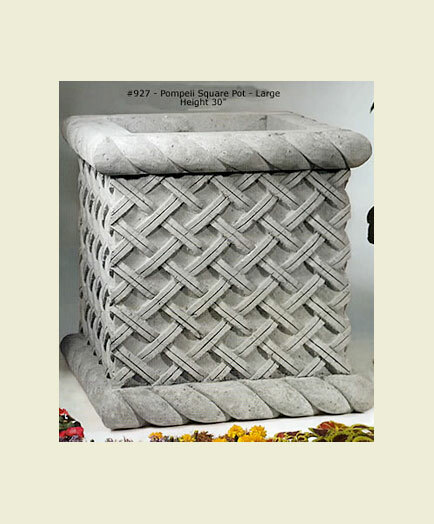 Giant Square Planters, Rectangular Window Boxes, Urns, Plain or Decorative Pots…we are the place for Cast Stone Planters.